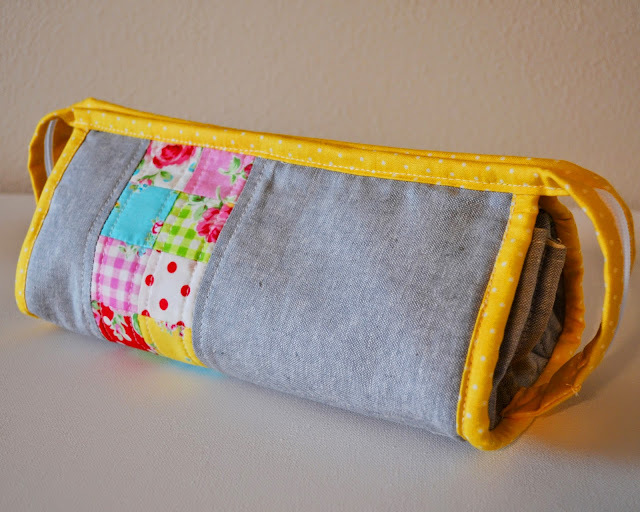 Quilt Story: Fabric Tuesday IS ON!! Did you know yesterday was Memorial Day Monday?? That would make today TUESDAY. Yes my son was an hour late from school and then I received a text from Heather..."Aren't you on the blog this week?" Oops!! Okay so because of this I'll just do a couple features so we can jump right into linking! Go Read ONE WEE BIRD and support this momma and her babies as they grieve their great loss. I'm so so sorry. See new bloggers and comment on their projects! The projects you've featured are lovely. I can't wait to see what everyone shares this week. four day weeks always throw me for a loop too! Lovely features today. Thanks so much for hosting! 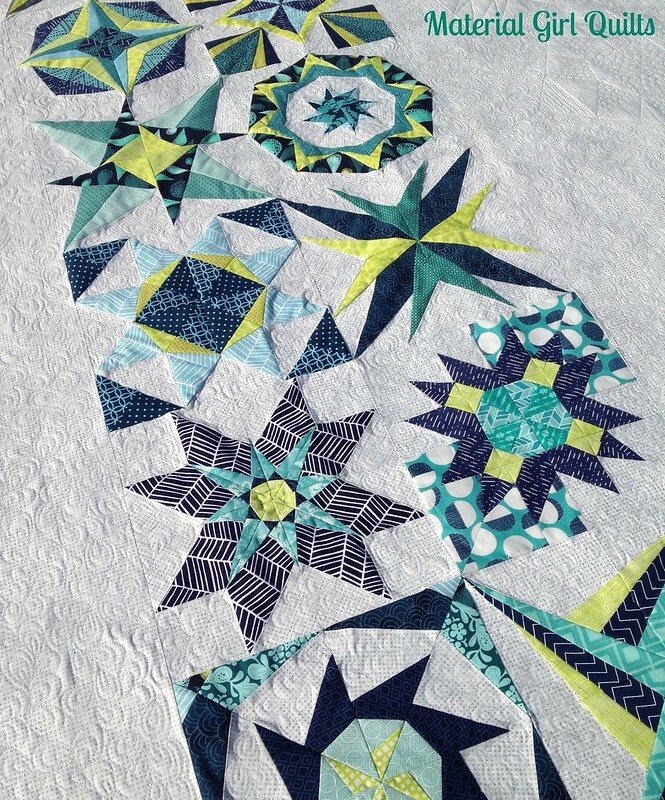 Oh Megan, thanks so much for featuring my quilt this week (the 2nd one from the top)! The pattern was designed by KarrieLyne of Freckled Whimsy for the Hands2Help Challenge and is offered as a free download on Craftsy. It's called "Bountiful"! I linked up but my picture doesn't show up. Not sure how to fix that. Thanks for hosting!